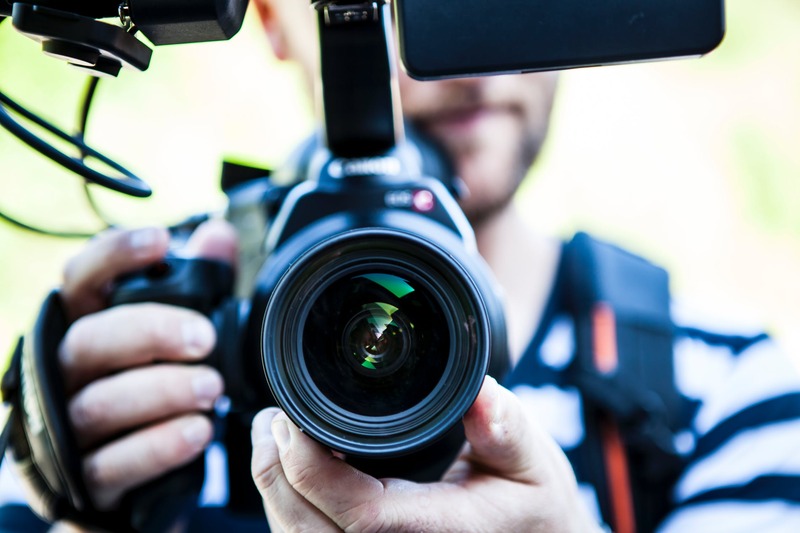 Our Creations provides full corporate video production services including concept development, production, and post production. For those who need an all-in-one script-to-screen solution, we can write, produce and edit a finished product that fits your video objectives. Whether you are shooting on location or at our studio, our state-of-the-art facilities for video production in delhi ncr ggn gurugram gurgaon have everything you need from pre-production to final edits. We offer high quality, attention-getting results that are designed to meet and achieve the specific goals of each client. Our talented production team offers cutting-edge solutions to transform the ideas that drive our client’s message into an exciting, visual branding tool through interactive motion graphics and 3D animation. 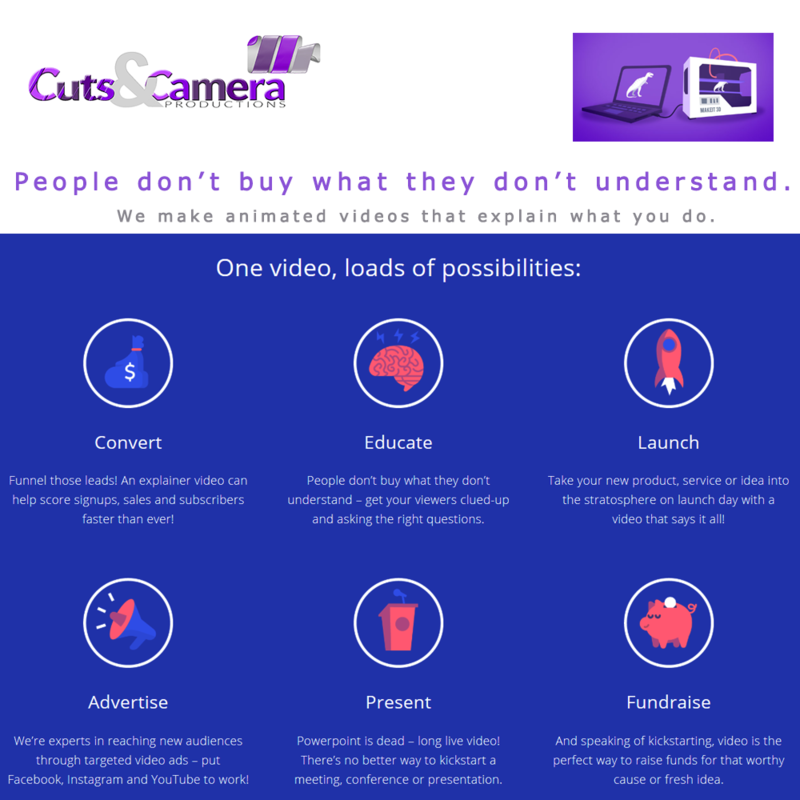 Why animated explainer videos are perfect for medical and healthcare ? 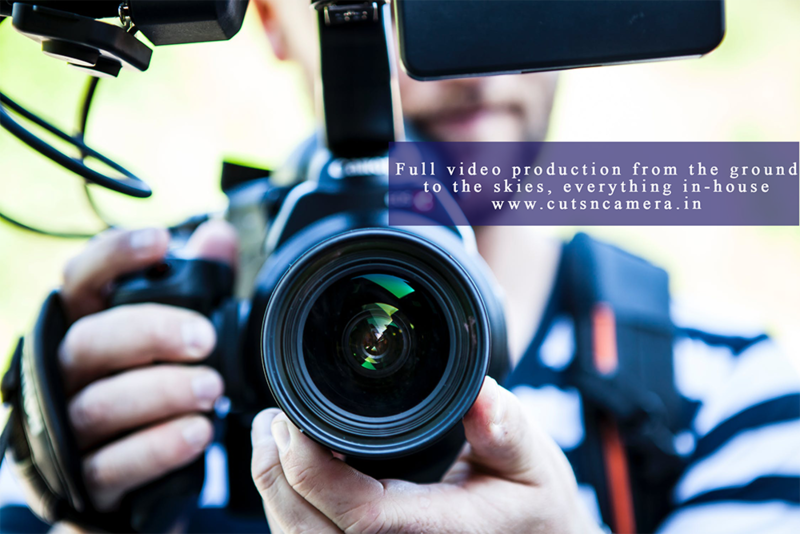 We present at Cuts & Camera Productions a wide range of video production services, From real shooting, 2D animation and 3D videos.